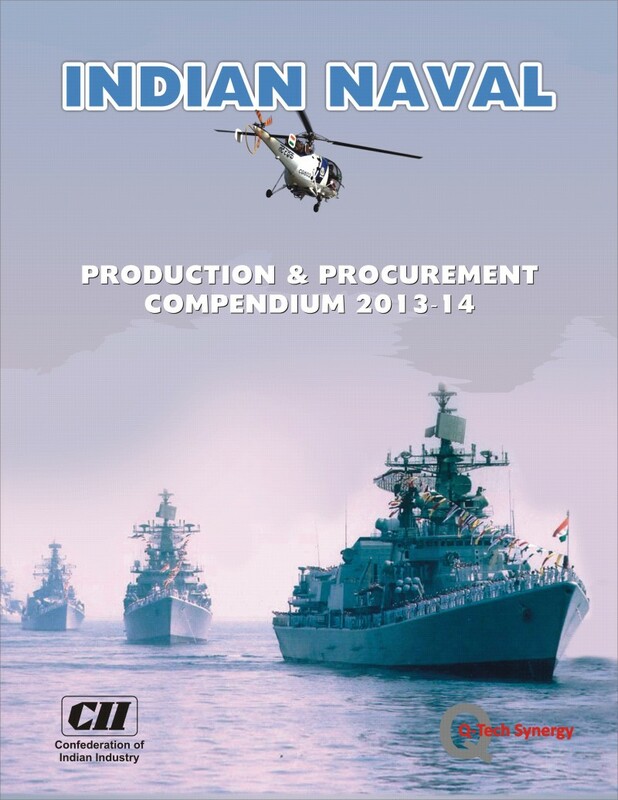 We have published various Publication/Compendiums. 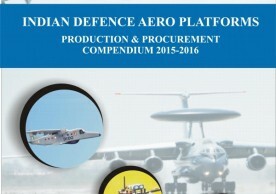 The “Defence ProAc Biz News” (Defence Production and Acquisition Business News, www.defproac.com) is a bi-monthly magazine by Q-Tech Synergy. 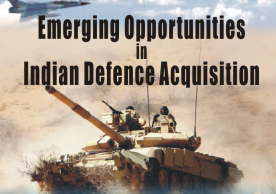 The magazine is focused on Indian Defence Production, Acquisition and issues, trends, policies and process pertaining to Indian defence production and acquisition. 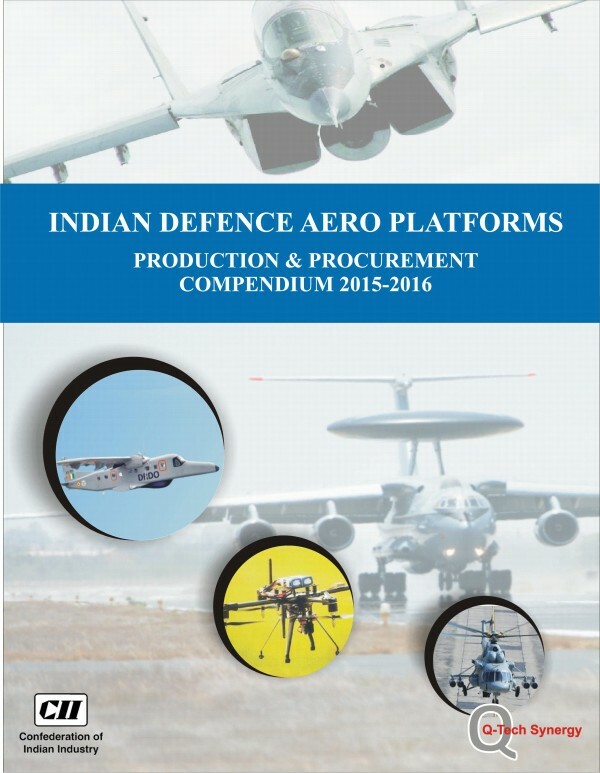 Defence ProAc is also an ideal platform to Indian and international companies to promote their products and services to all the important stake holders in Indian Defence and Homeland Security market. 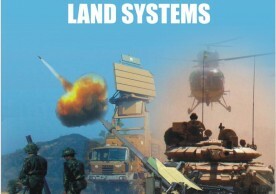 (For enquiry mail us at info@qtechsynergy.com , defenceproac@gmail.com. 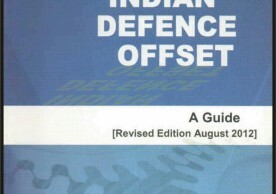 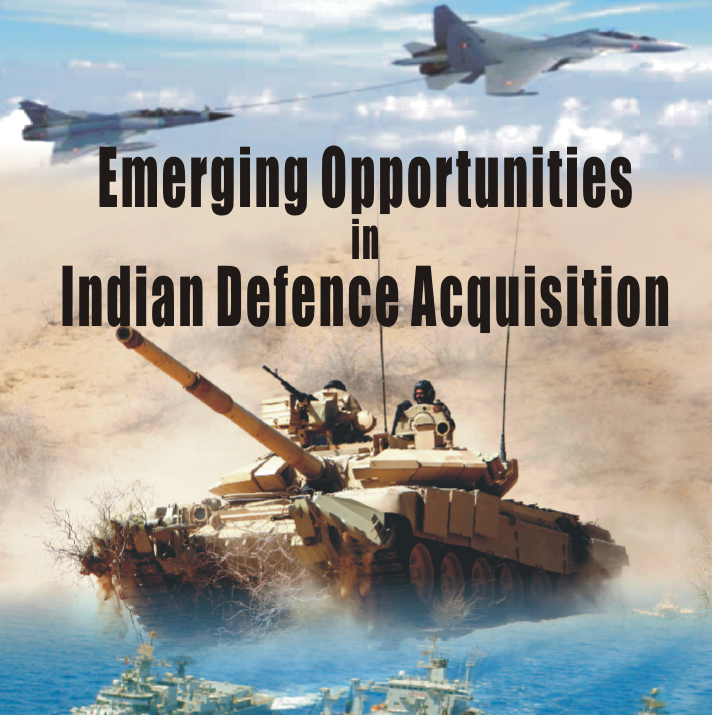 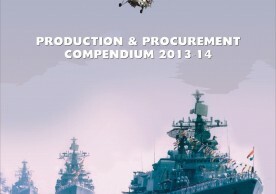 It focuses on Indian Defence Production, Acquisition and issues, trends, policies and process pertaining to Indian defence production and acquisition. 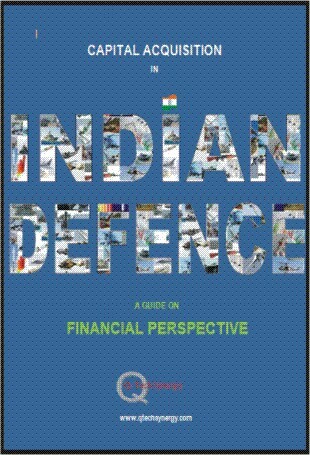 "...Dear Sir, My compliments on excellent quality of your journal which is being maintained issue after issue! 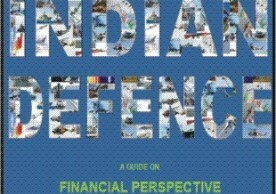 In fact I... "
"...This is an excellent defence magazine. 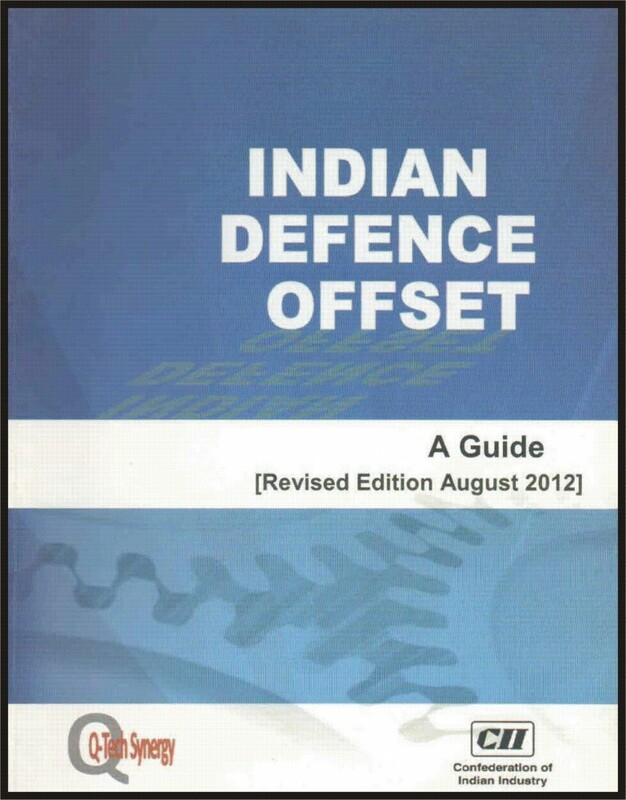 Extremely useful for professionals, users, decision makers etc. 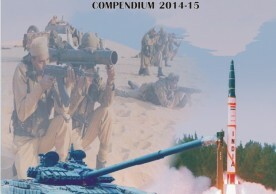 very best wishes for its grand... "